Though Christ Reformed Church may be young as a congregation, its affirmation of traditional protestant doctrines, historical reformed worship, theological creeds, orthodox beliefs and holy practices are as old as time itself. From the moment we opened our doors to today, tomorrow and beyond – our mission has remained the same. 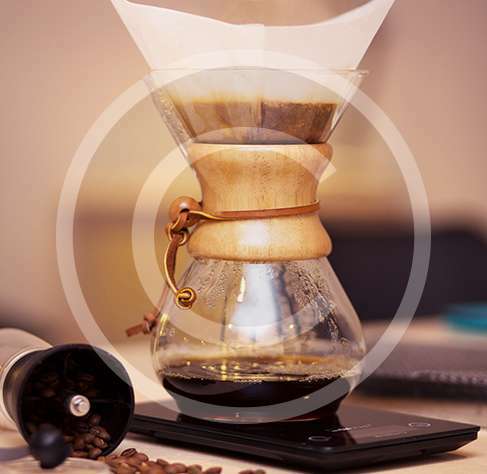 It is a device for brewing coffee. 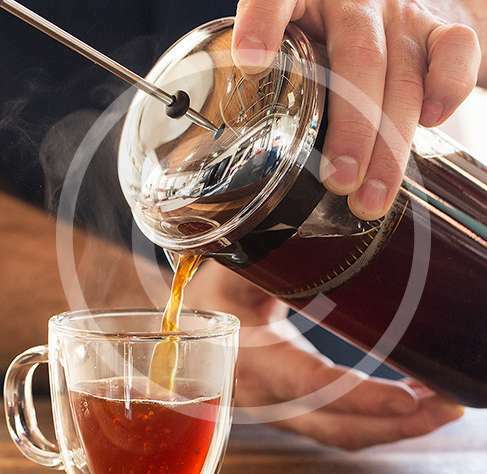 Coffee is steeped for 50 seconds, then forced through a filter by pressing the plunger. 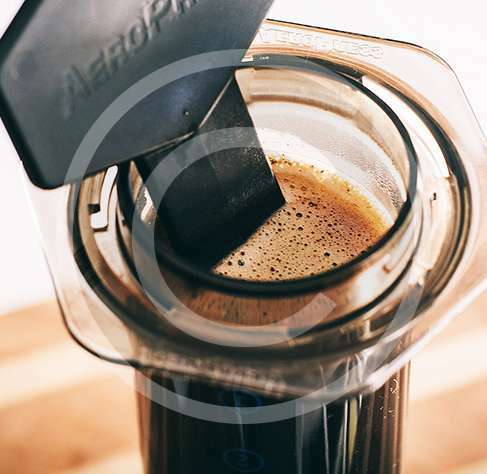 The modern French press consists of a narrow cylindrical beaker, equipped with lid and plunger that fits tightly in the cylinder. 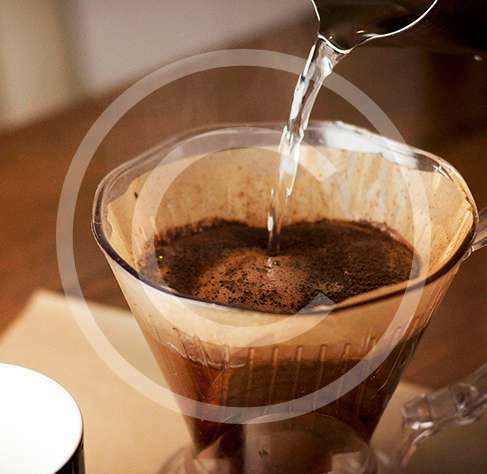 It is a method which involves pouring water over roasted, ground coffee beans contained in a filter, creating perfect coffee. Pay for 1, Get 2 ! Happy Hours in Our Cafe!